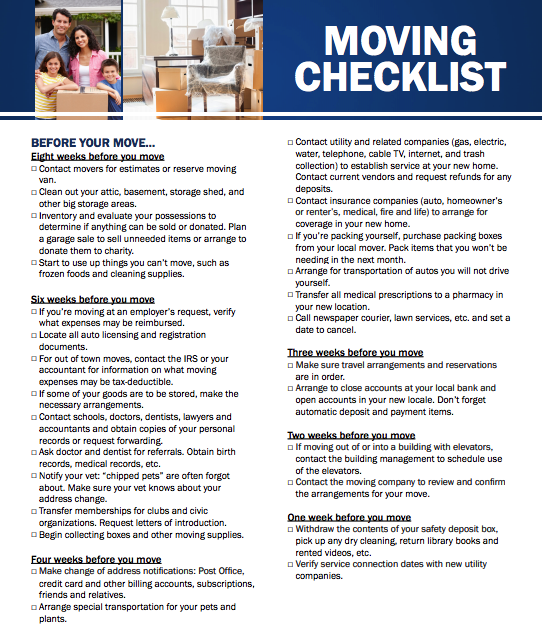 The Official Moving Checklist to Ensure a Seamless Move! We know that moving can be overwhelming, stressful and all kinds of hectic. We aim to equip each of our clients with all the necessary information to make their home selling process a breeze! 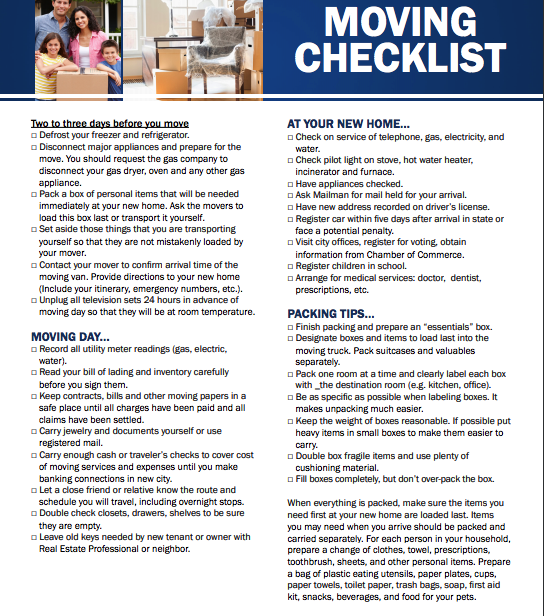 Check out the official Moving Checklist provided by our trusted title company, Texas National Title.